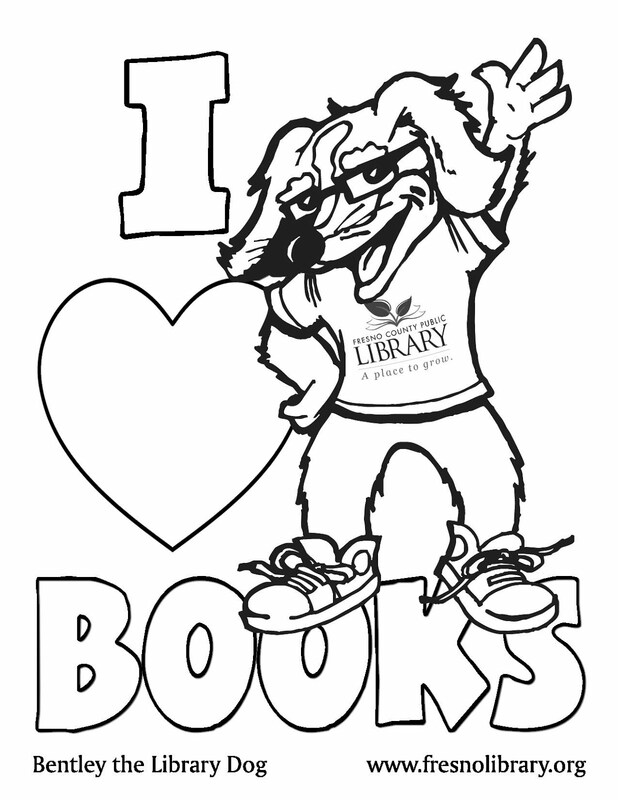 These kids know a lot about U.S. Presidents! 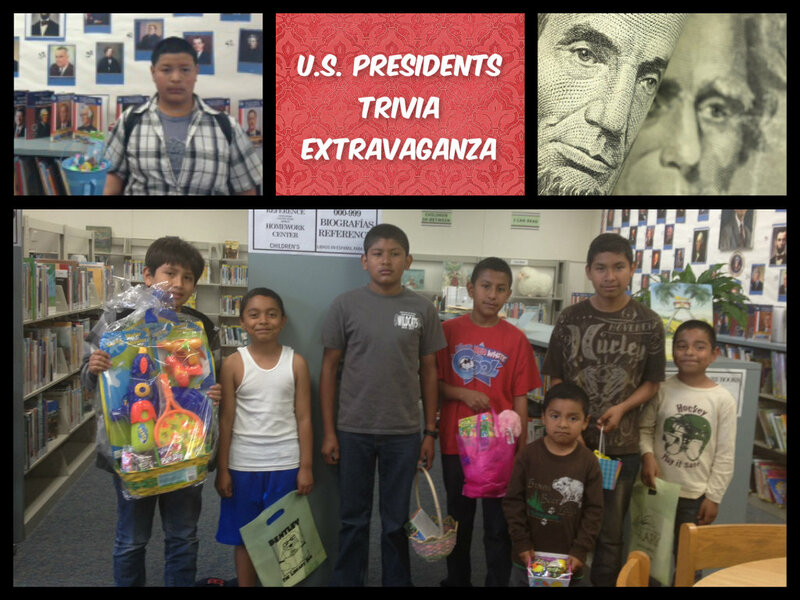 They were all winners of the U.S. President Trivia Extravaganza at the Parlier Branch. Here they are with their prizes - Easter Baskets and coupons from Pizza Pirate.